Absolutely Cheesy: PDA A OK! So I hear there are people complaining about Pres. 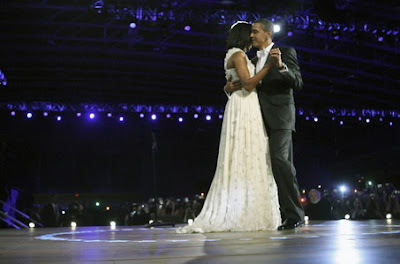 Obama and Michelle Obama's Public Displays of Affection. Seriously?!!? 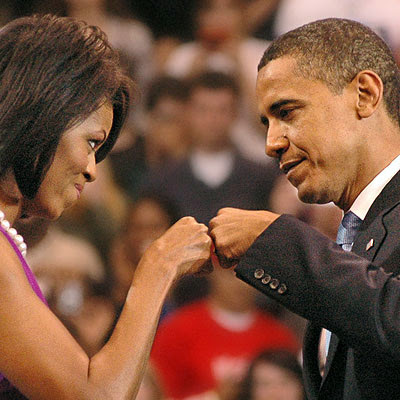 I find it refreshing to see our public figures showing the world how much they love each other. They treat each other like all couples should. President Obama your PDA is OK with me! Thank you for the example!